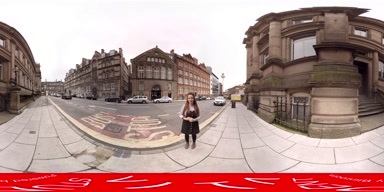 Step outside Vita Student Liverpool and you’ll be surrounded by the city’s iconic architecture. Bring a picnic to St John’s Garden and drink in views of the majestic 19th-century St George’s Hall. Just a couple of blocks from the historic facade of the Tinlings building, discover British fashion labels like All Saints at the modern Metquarter designer shopping centre. Wander down to Albert Dock for a picture-perfect lunch on the waterfront or head to Nelson Street, where you’ll find Europe’s oldest Chinatown. 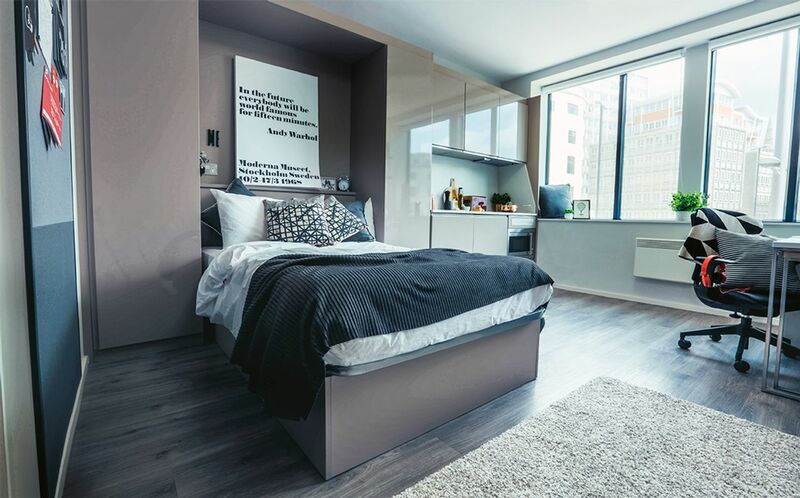 From your new home at Vita Student Liverpool, you’ll be a 10-minute bus ride from the University of Liverpool and Liverpool John Moores University. Eat your fill of fruit and toast from the free grab-and-go breakfast bar before you head to class. If it's a sunny day, you can walk to class in under 20 minutes, or hire a bike for free and cycle around town. Back at Vita Student Liverpool, head back to your furnished studio apartment to unwind. 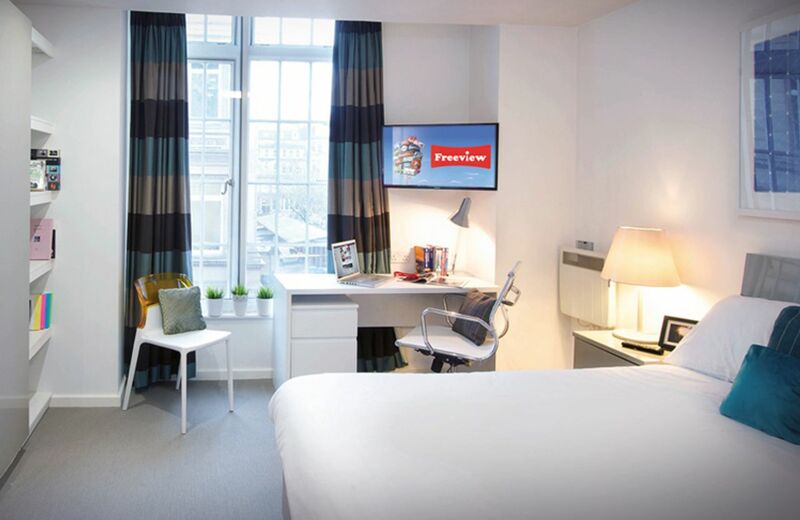 Kick back in front of the 32-inch flatscreen TV in the lounge area, have a power nap on your comfortable double bed or freshen up with a warm shower in your modern private bathroom. With your batteries recharged you can head to one of the study rooms, or use the free 250MB Wi-Fi to get started on your assignments at the desk in your room. Meet friends in the communal hub, where you can cosy up on the Chesterfield couches with a cup of tea or challenge someone to a game of pool or ping-pong. Gather a group to watch a movie in the cinema room or hit the state-of-the-art gym for a workout. 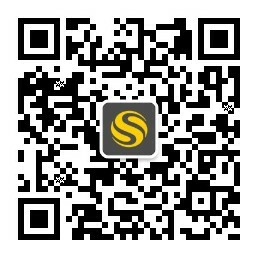 Don’t forget to keep an eye on Vita’s busy social calendar for more organised meetups. You’ll have peace of mind at Vita Student Liverpool, with 24-hour staff, secure door entry and CCTV to keep you safe. 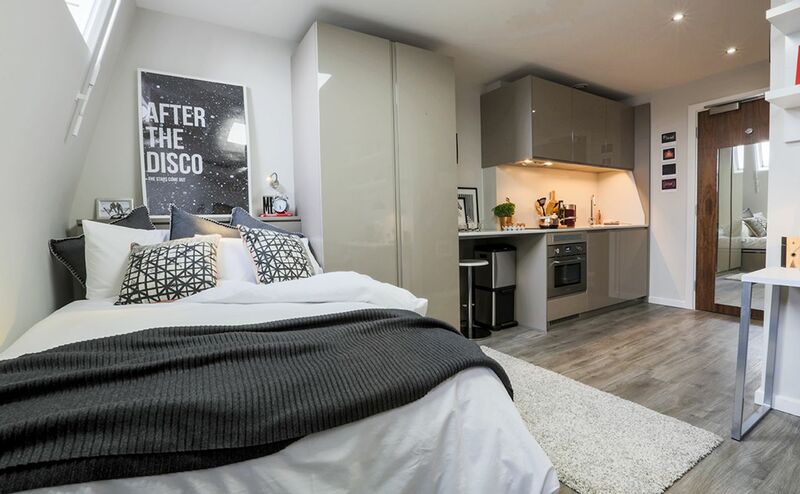 Your rent includes all bills and a TV license, and you’ll also get free contents insurance, a free monthly cleaning service and a bedding pack. Plus, there are laundry facilities on-site too so you can easily keep on top of your washing. 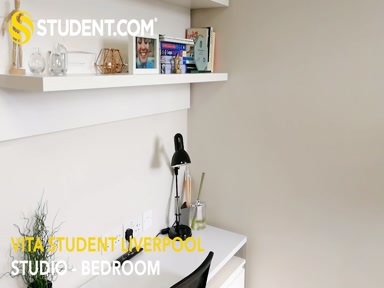 We couldn't find a room that matches your preferencesView all Entire Place in Vita Student Liverpool. Cooling period is 14 Days, but after the 17 July, the cooling off period becomes 48 hours. If they cancel within 14 days (or 48 hours after 17 July), the account that paid the deposit will be given a full refund.